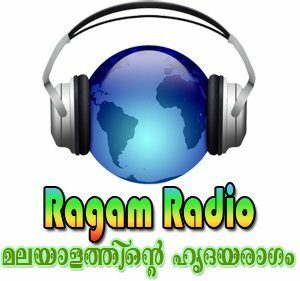 Ragam Radio Malayalam Live Online . Listen Over 50 Malayalam Stations Live Online. It was Launched on December 18, 2011 . Address :Parumala Church , Parumala Seminary, Parumala P.O, Thiruvalla, Pathanamthitta, Kerala 689626, India .